Looking to reduce your “carbon footprint”? Many homeowner’s are looking for homes that are eco-friendly or offer green living solutions. Solar panels and better insulation are great physical improvements to you home. But you can also change the way you live and make small changes around the house. 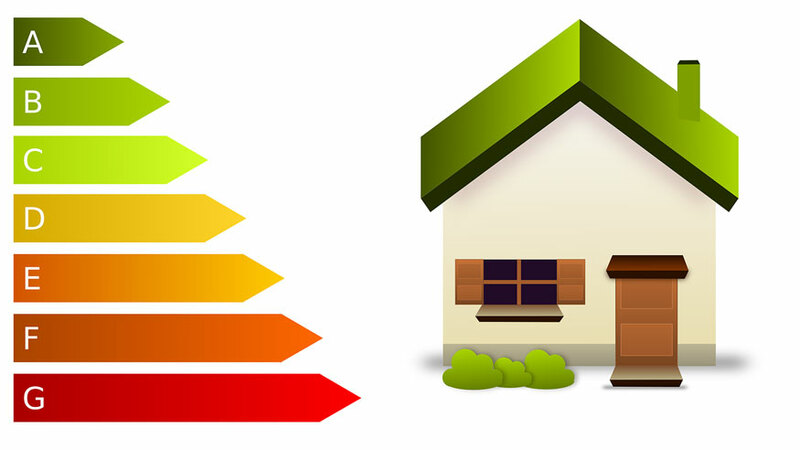 Those changes have a great impact on the amount of energy consumed and the environment, which translates into reduce energy costs as a homeowner.